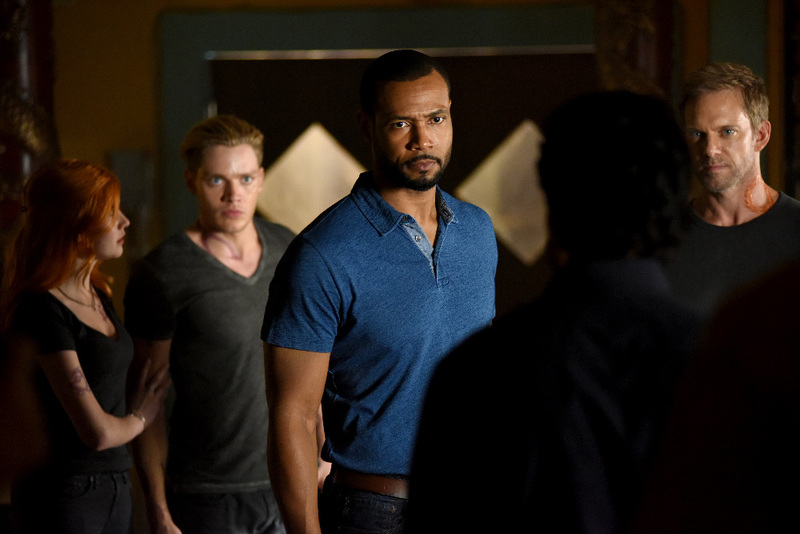 The overnight ratings are in for the eleventh episode of Shadowhunters. “Blood Calls to Blood” nabbed a 0.3 rating in the 18-49 key demographic and 0.78 million viewers in the U.S., which was the same as last week’s rating. It’s a good thing that the next season is locked in. Both the ratings and the number of viewers are decreasing. Totally confused by the plot twists (why would the fae be interested in the Mortal Cup, for instance), I’m listening to the audio CDs of the series. A coherent plot is so refreshing. 🙂 I got Lady Midnight on Tuesday. 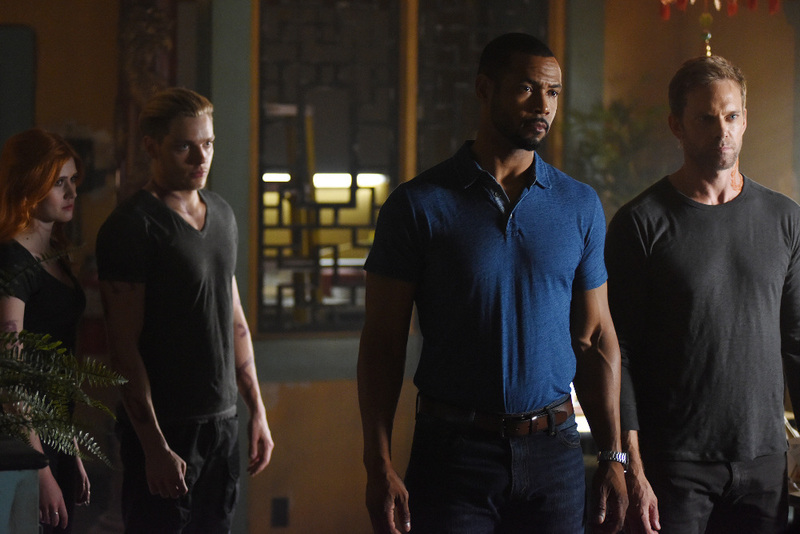 It will satisfy my Shadowhunter obsession better than the TV show.